Abstract: People every day are constantly living at a fast pace which is making them feel like their lives are chaotic but with slow living they end up taking a step back and start enjoying life being conscious of sensory profusion. And Airwheel electric assist bike makes their life even better. With the accelerating pace of life and social development, people live and work under great pressure. Many people suffer from sub-health because of great pressure all the day without any relief and pleasure. It is important to find a way of entertainment to relieve themselves from stress and enjoy the life and slow living is a lifestyle emphasizing slower approaches to aspects of everyday life. Airwheel smart electric scooter allows rides to enjoy a slow life and will provide them a different entertainment way to destress. Airwheel R series with the stylish design appeal to the public very much. 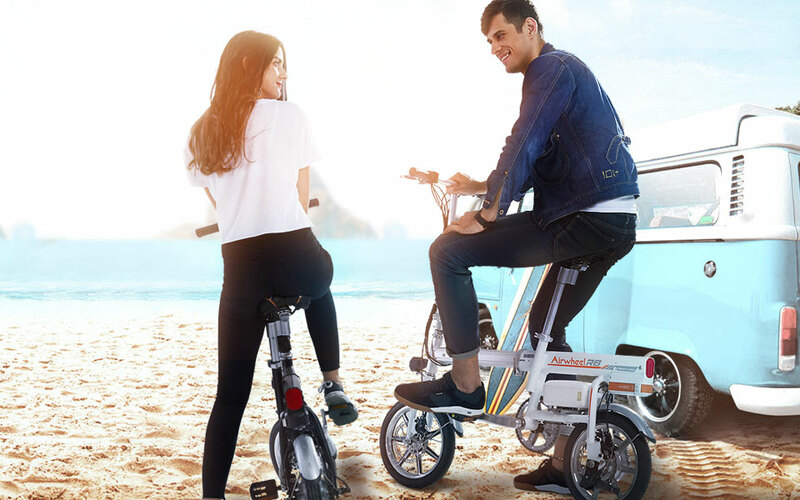 Featured by its light weight and small size, Airwheel smart electric assist bicycle allow people to easily get around even in the most crowded street. Just imagine that how pleased and relaxed you would if you can easily get through the congested street with the Airwheel while others are still waiting anxiously for the belated buses. Also, there are four different models in R series, R5, R3, R6 and R8 smart electric bikes. For instance, Airwheel R5, as the founding model has laid a solid foundation for later models whose shell is made of aluminum alloy materials has high-level of durability and abrasion resistance. The first prominent feature is the adoption of three ride modes: pedaling mode, electric mode and moped mode. Besides, R5 is equipped with adjustable handle to meet more riders' demands. Coupled with USB power supply interface, R5 provides power to mobile phones and other daily intelligent equipment. Inheriting the humanized designs from R5, R6 electric cross bike stands out for its unique features, like the automatic folding system allowing riders to push one button to stretch or contract. People can easily carry it into elevator, subway, bus, or store it in the trunk of a car. Being light and handy, R6 gives you an unconstrained riding experience. 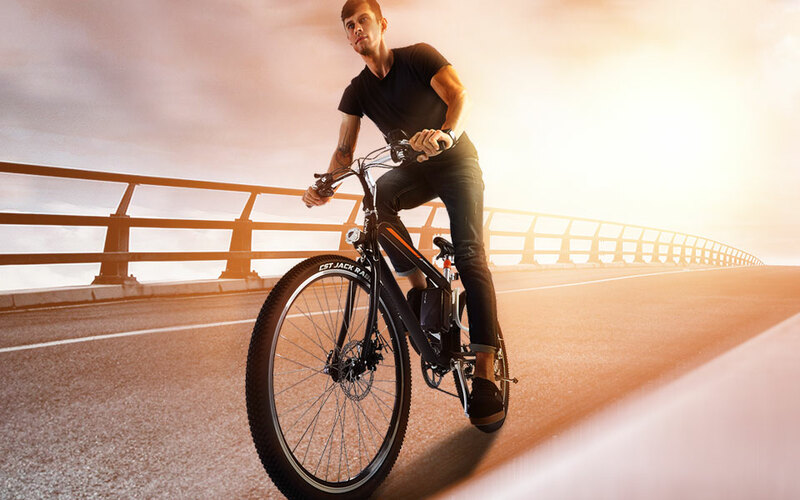 As for R8 electric mountain bike, it is proud of its excellent traffic ability, capable of conquering various road conditions.